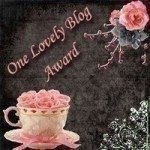 I can't believe it's been so long since I have updated my blog!! I've thought about it, but haven't actually made it here til now. I've been beading and training the wild child, Sage, for life in our house and of course homeschooling and managing the kids. 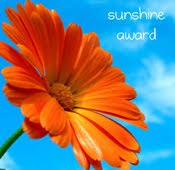 This is the first day of our spring break.... the public school had their's a couple of weeks ago, but it was also the same time we had a bunch of rain so I postponed it. The kids just took their skills test (yesterday) and I figured it was a great time for all of us to have our break.... I think I needed it more than they did. Whew! My fascination with beaded ropes continues.... the above was made with Czech seed beads in a spiral weave chain with copper finished chain and ribbon. 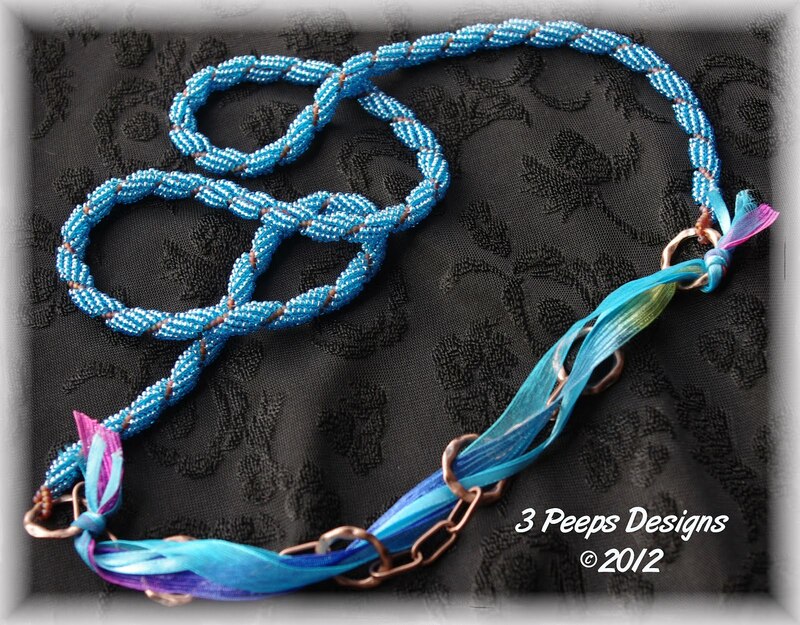 I like it a lot and need to make one for myself... in fact, I've already ordered the beads. 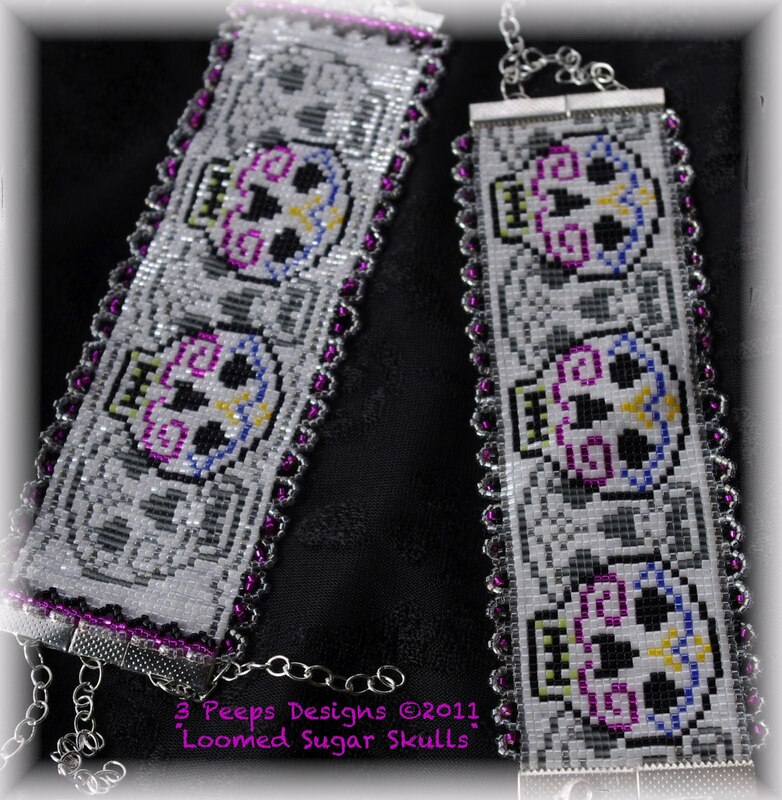 Here are two versions of my loomed Sugar Skulls Cuff. I completed this for a Facebook group I am in called Bead Looming Intervention. I used the warp management technique taught by Erin, the group's creator. I like the pattern on the right the best, but the bead edging on the ribbon crimps on the left for finishing it up. 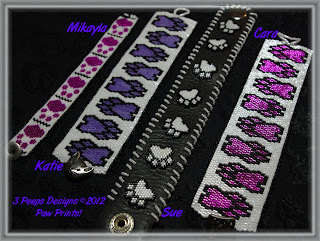 Here are two cuffs that I donated to The Cats House On the Kings and their silent auction. I love being able to help organizations like this! One of these days I will learn to make some ahead of time, before they are needed, in order to always have some on hand. I do like to be prepared in case I can help out. This is my first attempt at bead embroidery on a bracelet or cuff. I think it came out pretty good, I love the mirrors on it, although when wearing it, I'll have to remember to check that the mirrors stay clean. 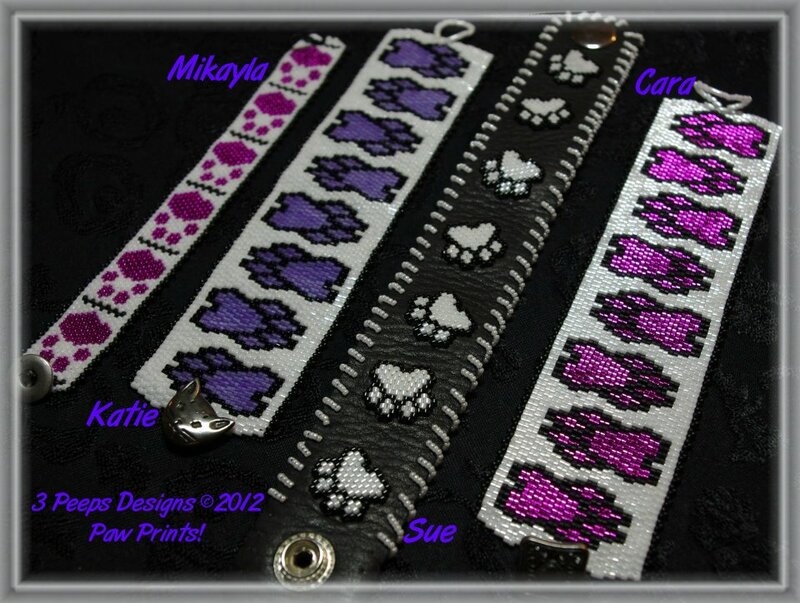 I look forward to doing more bead embroidery in the future. 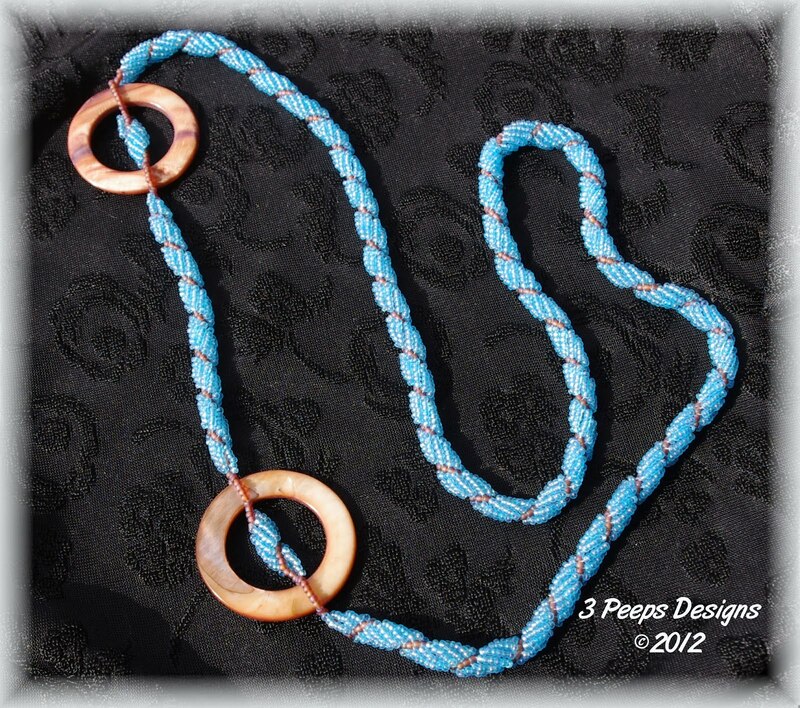 And here is another spiral beaded rope... this time using some large shell focals. Considering the colors I used in both of these beaded ropes, I guess it's not hard to figure out that I am missing the ocean... a lot! 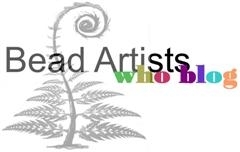 Hey there, You certainly have been a busy beader. 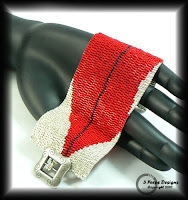 :) Loving all of your designs, especially the bead embroidered mirror cuff. How creative! !